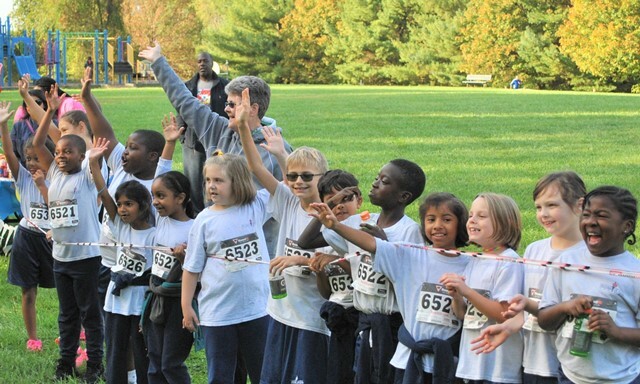 The Race for Education is Mother of God School’s major Fall fundraiser that raises money for essential school needs. 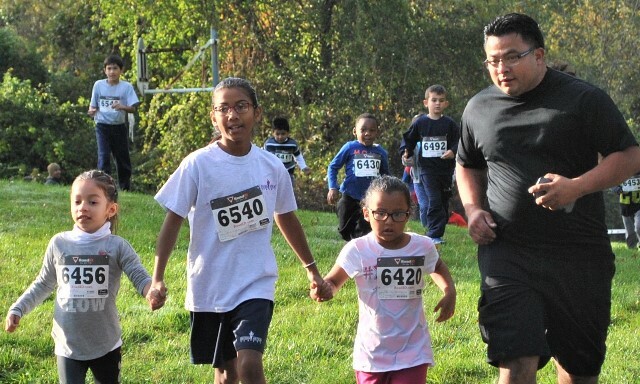 Race 4 Education is an event for the entire family: students, younger or older siblings, alumni, parents, Grand-parents, and friends! We have so much fun we don’t know where to begin! 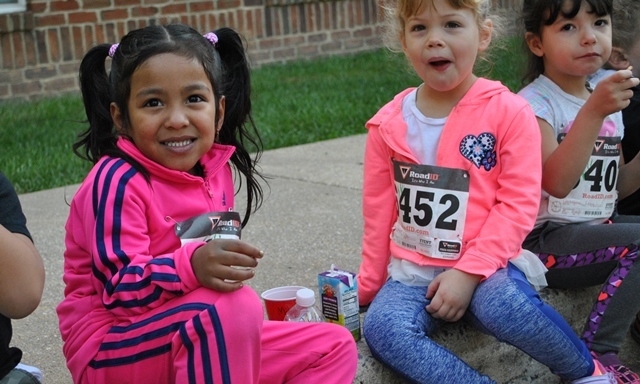 Each student raises funds by inviting friends, family, and others to sponsor them as they run, jog, or walk laps around the school. All contributions are tax-deductible! 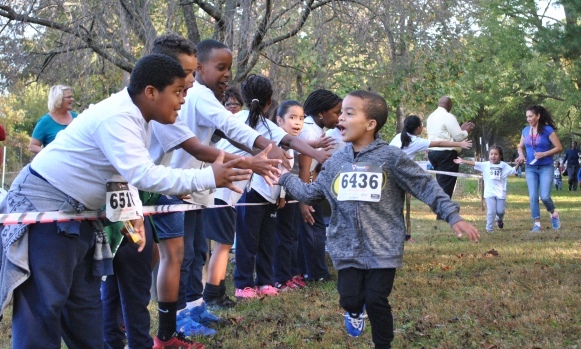 The proceeds from the event raise funds to provide scholarships for families who need financial assistance, and extracurricular programs, staff development, academic programs, and technology programs for the school. 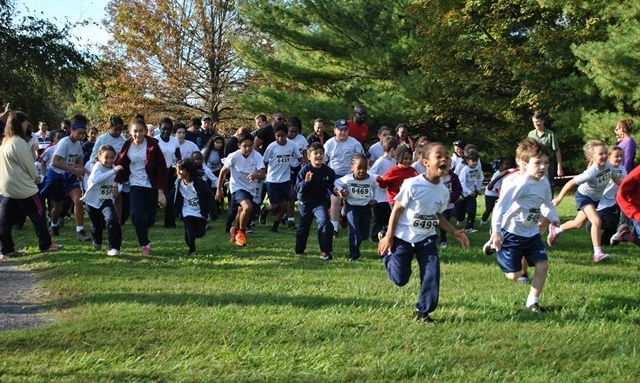 On the day of the race, students walk or jog around the perimeter of the Mother of God School campus as many times as they are able in one hour. Students have the opportunity to compete for a number of prizes and awards based on their participation. 2018 Logo Contest Winner – Claire B. 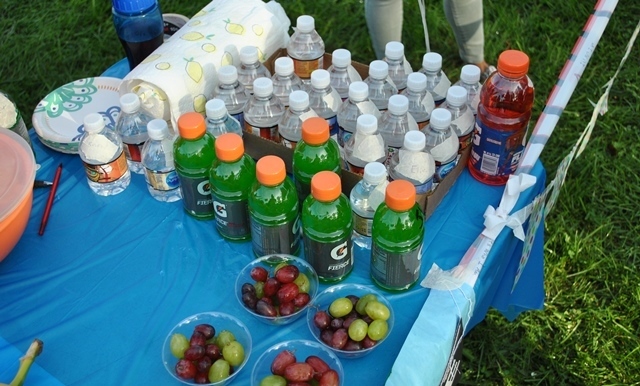 Each class has it’s own refreshments table, staffed by parent volunteers, with cold drinks, tasty snacks, and fun decorations! The race starts with the whole school cheering on the Pre-Kindergarten kids! Then each hour, one more class begins their run, ending with the 8th graders. Everyone is invited to come out and participate by running, walking, cheering the runners on, and generally having a great time!